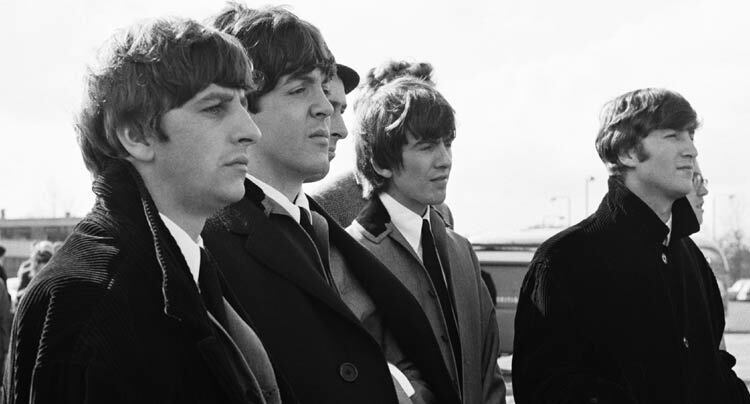 When it was released in 1964, Time magazine called A Hard Day’s Night “One of the smoothest, freshest, funniest films ever made for purposes of exploitation.” It’s hard to find a modern cultural equivalent. Clearly the multiple Justin Bieber documentaries or silly pop-star musicals like From Justin to Kelly don’t hold a candle to Richard Lester’s witty and innovative film. The closest comparison I can think of is Spice World, where the Spice Girls also played scripted versions of themselves but parodying themselves in a way that panders to their fans but doesn’t exactly break cinematic ground. Filmed a month after The Beatles invaded America, rocking out on the Ed Sullivan show, the film follows John, Paul, George, and Ringo as clever, cheeky versions of themselves (though it’s hard to believe that they weren’t just as cheeky in real life). 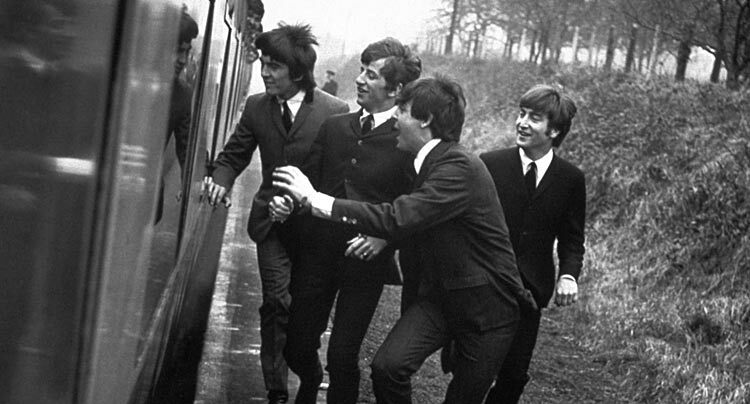 The fab four are making their way to Liverpool for a TV appearance, barely making it to their train as they run madly away from an adoring mob. The boys accept their celebrity good-naturedly, while acknowledging how taxing it can be. On the train Paul introduces his Grandfather (Wilfrid Brambell), a “clean” old man with a proclivity for troublemaking. The boys lock Grandfather up in the cargo area of the train, using it as an excuse to bust out their instruments and treat some fellow traveling girls to a performance. At their destination, Grandfather steals an invite to a casino while the boys shirk fan-mail duties to dance. At the rehearsal for the TV show next day, Grandfather incites further mischief by convincing Ringo he’s not living life to his fullest resulting in his last-minute abandonment of his duties, forcing his bandmates to search the city for him. Of course they make it back in the nick of time for their performance, closing out the film with iconic footage of just how crazed their fans truly were as young girls and boys scream their heads off at the cool foursome playing a few more of their incredibly catchy hits. 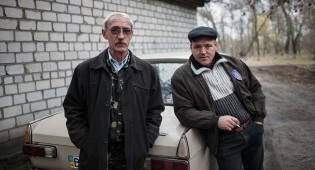 The film takes advantage of the boys’ Liverpool accents, upbringing, and the cheeky humor associated with the area. They poke fun cleverly at their celebrity and the nature of celebrity itself. In one sketch George wanders into a casting call where he’s told what the latest fashions will soon be, declaring them “grotty” (short for grotesque) he shirks their show and their fashion choices. The casting director consults his trend calendar after he leaves, declaring that they’d better soon fire the show’s host, as she’s likely soon to be out of style and best to be ahead of the curve. Another scene involves John running into an actress in the hall who insists he looks just like “him” (without ever saying John’s name). John denies it and a very meta sort of conversation ensues where he claims to have heard rumors of the actress and “him” but that he stood up for her. Their conversation ends when the actress claims she can’t even see the resemblance now that she thinks of it, causing John to claim “she looks more like him than I do”. It’s a hilarious, introspective, and satirical bit that not only highlights the genius of the film’s writing but also showcases just how well the young stars were able to handle themselves when tasked with the challenge of simultaneously acting while being themselves. 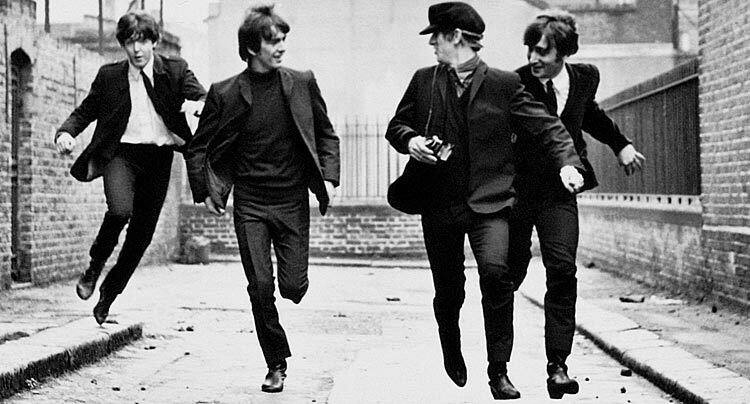 A Hard Day’s Night was nominated for two Oscars, Best Screenplay and Best Score, and its distinctive style influenced countless future projects from The Monkees’ TV show to the advent of music videos. What I find most interesting about the film is the way it was so perfectly suited for The Beatles. Alun Owen was chosen as screenwriter because of his mastery of the particular humor associated with Liverpool and his screenplay and its unique vignette style were the perfect way to give fans the exposure they demanded of the band, while allowing the musicians to have fun, showcase their music, and yet also gain a sincere sense of character that makes them even more loveable. Criterion’s edition is gorgeous having used the original 35mm camera negative. 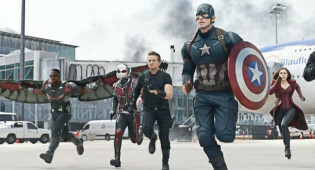 It was scanned in 4k resolution and retains the film’s singularity while enhancing a crystal clear and detailed picture. The film is in its original theatrical aspect ration of 1.75:1 and sounds exceptionally awesome. The final result was approved by director Richard Lester and while it is now available for purchase on Blu-Ray/DVD it is also getting a limited release in theaters, an experience hard to duplicate, so get out and see it if you are able. 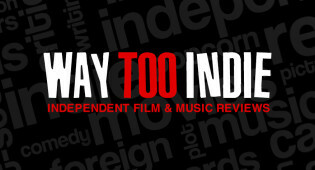 A Hard Day’s Night is opening Nationwide July 4th and will be playing at The Cinefamily in Los Angeles from Friday, July 4th until Thursday, July 10th. Following the success of Once, director John Carney was afforded a bigger budget and bigger stars to help him in making Begin Again, his follow-up to the eminently popular music-romance mashup.